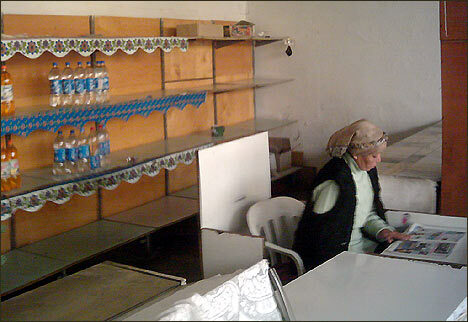 Ferghana.Ru has already reported flour and bread spiralling prices in Uzbekistan. Price of a kilogram of ordinary flour rose 20-37% and that of high quality flour 10-15% in September alone. 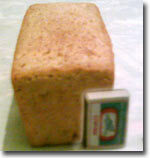 It was similarly reported as well that size and weight of a loaf of bread went down in some districts of Uzbekistan. 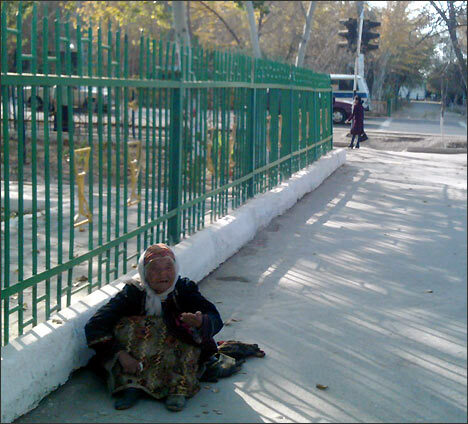 Sources in Nukus, the capital of Karakalpakstan, report that no bread is usually available at the food stores on Dosnazarov Street (former Kalinin Street) anymore. 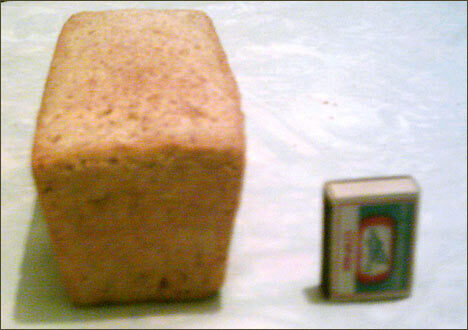 Whenever it is available, however, customers notice that loaf of bread regularly becomes smaller and smaller. Its size nowadays is only 50% of what it used to be. Photos from Nukus show these abbreviated loaves. 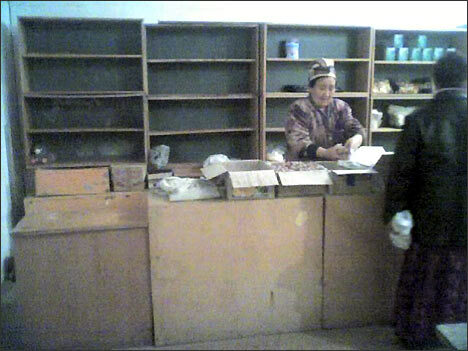 Sources in Nukus report bread departments in food stores empty. "Whatever bread is available is of exceptionally poor quality," source said. The locals say that abbreviated loaves are available at the marketplace nearby where loaf goes for 350-400 sums. Standard loaf of bread in Tashkent meanwhile costs 250 sums.